Dieting is something that can be difficult, even for someone that is an MMA fighter. For someone that is an MMA fighter, you might have specific tips that you want to follow to ensure that you are dieting correctly. Just like with your training, the one thing that you should be striving for is consistency. You want to find a level of consistency that is going to enable you to achieve the kind of results that you are looking for. You want to make your diet a habit and lifestyle rather than something that you have to do and something that is going to end at some point. 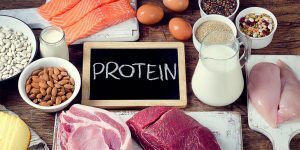 One of the key things that you can do to ensure that you are not only able to lose weight, but also sustain your muscle would be to take in a lot of high-quality protein. It is very important to take in a lot of high-quality protein because it will offer you a nutrient dense food that can keep you from craving other foods and offer you a lot of amino acids for your muscle building. Another important thing that you want to be sure to include in your diet is lots and lots of vegetables. 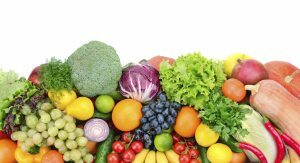 You should be considering a large portion of vegetables at every possible meal. Vegetables are not only low in calories, but they are nutrient dense. Vegetables will allow you to keep your metabolism running optimally. You want to make sure that you are drinking enough water every day. 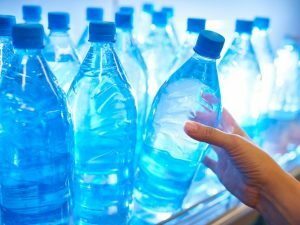 By drinking a lot of water, not only will you be providing your body with the water and hydration that it needs, but it is going to keep you away from other sugary drinks that could get you in trouble. A lot of the times you might mix thirst signals with hunger signals as well. Therefore, drinking sufficient quantities of water can keep you from making that mistake. Breakfast truly is the most important meal of the day. 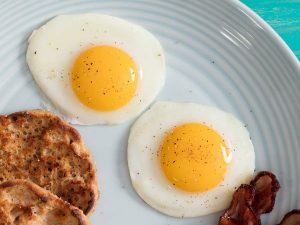 You never want to skip breakfast because it will keep your metabolism from kicking into high gear right from the start of your day. Along with this, it is going to increase the chances that you end up with hunger spikes mid-day which can really get you in trouble with your dieting. Overall, there are plenty of things that you will want to do in order to maximize your chances of succeeding with your diet. Training as an MMA fighter is not easy. It takes a lot of dedication and practice using the right equipment. After months of training, you get a chance to test your skills by participating in MMA competitions. However, before you can rank your way to this level, you need to make sure that you have the proper gear for this kind of completion. The reason why MMA gear is important is that it protects fighters from injuries that they can sustain during the competition. 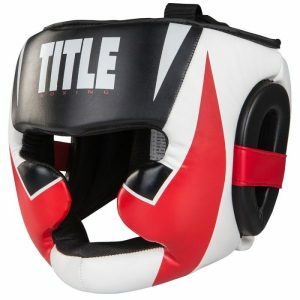 As a fighter, it is a must for you to have this protective gear in order to safeguard your body. Below is a list of protective gear that is specifically designed for MMA fighters. Headgear such as a helmet is usually worn by participants of various sports such as soccer, field hockey, and even lacrosse. However, this protective gear is also a requirement for MMA fighters. The only difference with MMA headgear is that it is very light in terms of weight. A chest guard protects the abdomen as well as the chest of the fighter. This special type of clothing is made up of double layers of foam. Furthermore, the exterior coating has a tough vinyl which makes the guard very strong and durable. The chest guard is also designed with adjustable straps, which help to hold the chest guard in the right position. A mouthpiece or mouth guard is a must-have for MMA fighters. A mouthpiece protects your mouth during a compact match. You can also wear it during training sessions so that you do not end up losing your teeth. 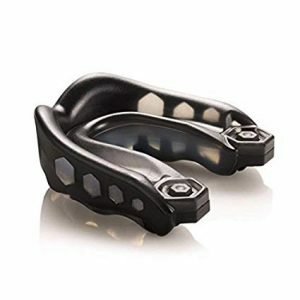 MMA mouth guards are usually made of shock absorbing elements. A fighter is required to put on a mouthpiece before a match starts. When it comes to combat training, you are required to have grappling gloves. With this protective wear, you can are guaranteed that your hands are safe during matches and workouts. 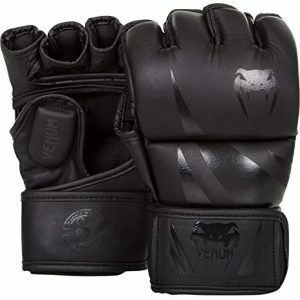 The best MMA gloves are designed with a leather coating on the outside and well-padded on both sides. They also have a wrap around the wrist and secure fastening, which provides ultimate protection. Thai pads and shields protect MMA fighters from lower leg injuries. By wearing shields or Thai pads, fighters can execute even dangerous moves without having to worry about getting a leg injury. This unique protective gear is designed with an absorbent foam, which protects the legs from shocks, tear and wear during competition. Proper clothing is considered to be part of MMA proper gear. There are specific shorts which are meant for this kind of competition. 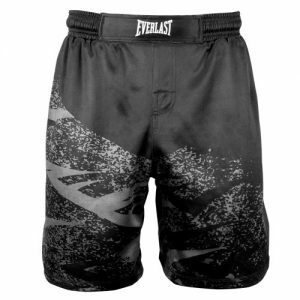 MMA fighting shorts are designed to be comfortable and flexible so that it can be easy for a fighter to execute his moves without any problems. The shorts are also made of microfiber with mesh panels, which allow air circulation. Striking shin guards are worn around the foot and they allow fighters to strike harder and even perform better. 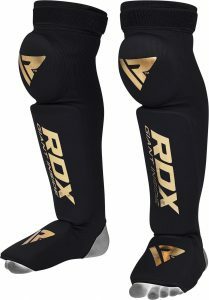 They also help protect the leg and knee during matches and training that is why they are recommended for MMA fighters. However, you also need to be aware of the fact that, this protective gear only covers a small section of your leg and the toes are left exposed. Protecting yourself against groin injury is very important and the best way to do this is to wear a kickboxing groin protection cup. By wearing this protecting wear, you can sustain kicks from the front without having to worry about getting groin injury. Kickboxing groin protection cup is available in different sizes and all you have to do is find the perfect size for you. The shell of the groin protection cup is made of synthetic leather and the interior has a paddling, which helps to absorb shock when you sustain a strong impact. Thanks to the popularity of the UFC, more and more people are taking an interest in mixed martial arts. Learning MMA is difficult because it is a form of fighting which involves all ranges, from stand up striking to clinch work, takedowns, and both striking and submissions on the ground. To become a successful and competent MMA fighter you will need to train all of the disciplines. 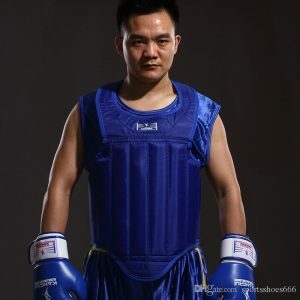 You can gain a lot from training them separately at high-quality boxing or Thai boxing clubs, wrestling schools and Brazilian jiu-jitsu academies. However, each of those schools will most likely teach the ruleset of their sports. This can leave an MMA fighter in difficulties when they try to combine the skills in the cage. Traditional Thai boxing, for example, uses a short stance with plodding footwork, which could leave someone open to being taken down. Wrestlers who do not have to fear submissions often leave themselves open to guillotine chokes when they shoot for a takedown because their ruleset gives them no incentive to protect their neck. Brazilian jiu-jitsu practitioners who train for their own sport’s ruleset do not have to consider strikes, and as such are very comfortable being on the bottom and working to sweep from positions that would be hugely disadvantageous were striking allowed. For this reason, it is important that someone with MMA aspirations spends a large portion of their time training at clubs where the MMA ruleset is used, or in classes that are taught with an awareness of MMA. There are many skills that are sport-specific, such as ‘wrestling from against the cage’, or ‘striking from within closed guard’, that will be taught at MMA clubs but overlooked in more narrowly focused academies. One area where MMA and combat sports differ massively from traditional martial arts such as karate and Japanese jiu-jitsu or Aikido is that of aliveness. The concept of aliveness describes how it is important to practice your craft against a fully resisting opponent so that you can learn what does and does not work. Aliveness is what ensures that only useful techniques are taught since techniques that do not work well will be ‘found out’ during sparring and then either refined or discarded. Grappling arts can be trained with intense resistance every session, through positional sparring or ‘free rolling’. Striking arts put more mileage on the body because they involve shots to the head, and it is not a good idea to be hit hard, repeatedly, for the risk of traumatic brain injury. This means that smarter training practices should be employed. 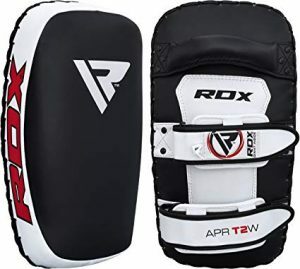 It is best to spar with experienced people who can moderate the pace, to do short rounds, and to wear domed padded MMA gloves to reduce the risk of cuts to the face while training. MMA is a weight class sport, and training for competitions or bouts is hard work. Dehydration is a common issue, and many people find that the strain of training 4 or more times per week leaves them feeling run down. There is the risk of skin infections from training (especially if the skin gets scuffed up from velcro glove straps, or from wrestling against a cage wall), and good nutrition is essential to boost the immune system and allow the body to recover between training sessions. Whether you are a beginner or an experienced practitioner it is important that you are mindful of your health and that you do your best to train smart and with longevity in mind. You can’t improve your skills if you are constantly ill or injured.